Exhibiting at tradeshows is risky business. The financial costs of displaying at such an event, combined with the time cost involved, can really add up. You're also likely to experience quite a bit of competition at any show you attend. But don't let this put you off! 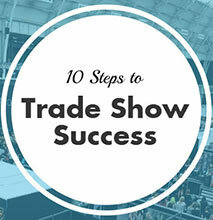 Exhibitions and tradeshows are an excellent way to build brand awareness and obtain new business leads. Often, they offer a rare opportunity to home in on a very specific industry or target market. At such events, having the right promotional merchandise can make the difference between a neglected stand and a bustling one, or a business that is contacted after the event and one that is forgotten. By understanding this we’ve helped countless customers prepare for tradeshows, exhibitions and conferences by supplying them with printed bags that are right for their brand and promotion and right for the event they're attending. 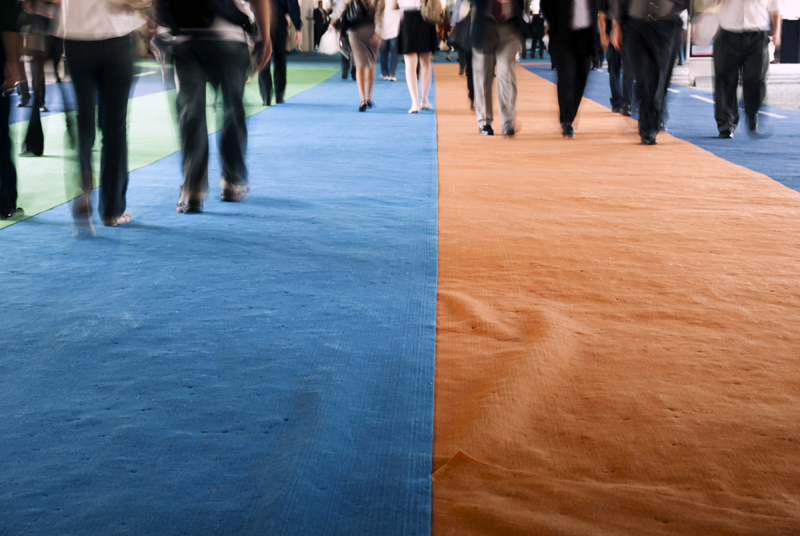 Not only will attendees appreciate your promotional bag, but they’ll also serve as walking advertisements for the duration of the exhibition or tradeshow. This will potentially expose your company logo to every visitor at the event and attract more visitors to your stand as they notice your brand again and again. Event attendees are often overloaded with an array of printed literature and will need a bag for practical purposes. A suitable bag, such as a cotton tote bag, with an eye-catching design will ensure it's your bag that attendees end up carrying around. As people approach your stand for a bag this is the perfect opportunity to open a dialogue with them. 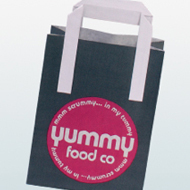 Bags provide larger print areas than almost any other promotional product, meaning more space to get creative with your artwork. This allows you to share more than just your business logo, but your latest marketing campaigns, offers and product info. 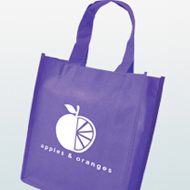 Your promotional bag is almost guaranteed to make it back to your target's home. 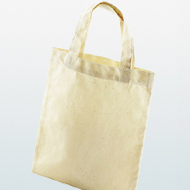 If you've chosen an easily re-useable bag, such a cotton tote or jute bag, your bags will continue to advertise your brand long after the event. Although we offer a wide selection of promotional bags that can be used at tradeshows, exhibitions and other corporate events, nothing will quite compare to a truly bespoke design. You’ll work with our expert designers to develop a truly unique promotional bag that reflects everything your brand stands for. Develop a promotional gift that they won’t be able to get anywhere else. 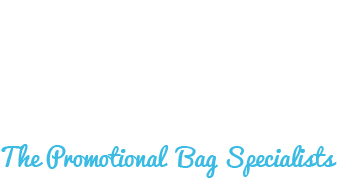 Visit our bespoke bags page or get in touch today if you want to develop a promotional bag that’s completely different to everything currently on the market. 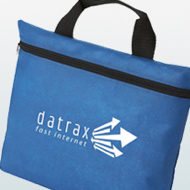 Which Promo Bag is best for your Exhibition / Tradeshow?